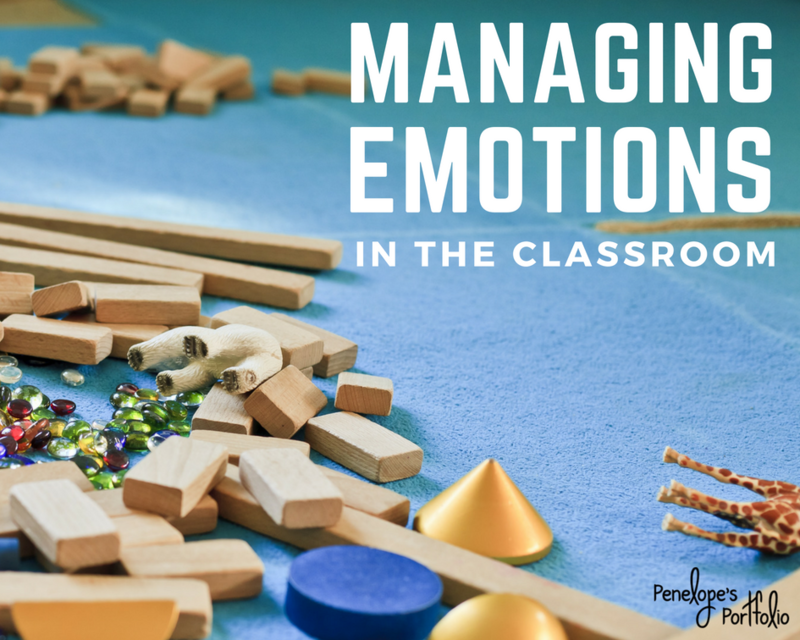 As a teacher, parent, or specialist, we've all experienced times when children are simply unable to manage big emotions. Perhaps anxiety, a disagreement, embarrassment, or something else led a child to experience big emotions, and now we are scrambling to put out the fire. Our heart goes out to this child as we try our best to deescalate the situation, while also maintaining our own composure and emotions. An easy way to help children calm down, is to teach basic coping skills. Children may practice coping skills anytime their emotions have become too big for them manage. And with enough practice, these skills may eventually become second nature. 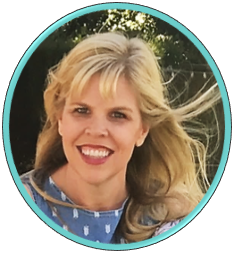 Since big emotions are sometimes a part of life, and it may take children some time to develop healthy coping skills, I came up with a unique tool to help students and teachers in the process. We are all familiar with desk plates, or name tags. 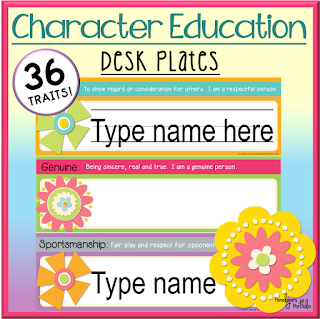 Many times, students will have a desk plate near the top of their desk which includes their name and sometimes a number line, alphabet, or other helpful academic tools for them to look at and use when needed. 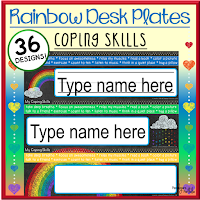 Therefore it occurred to me, why not have desk plates that have coping skills on them? That way whenever a child feels anxious about a test, frustrated about a situation with a friend, shy to answer a question, upset they weren't chosen in class, embarrassed about getting the answer wrong, angry, or is experiencing any strong emotion for any reason, they can look at their desk plate, and pick a coping skill to practice at that time. I believe the more children know about what to do when confronted with large emotions, the better choices they will make at that time and in the future. 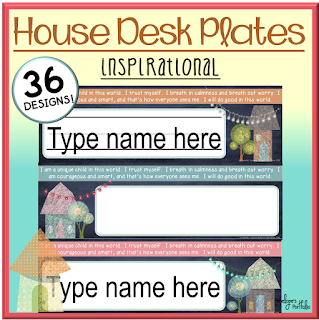 To view my full line of desk plates, click here. What coping skills do you find to work best for children? Managing emotion is vitally important. Hope it would be helped the students. I would like to discuss it with QandA. Because education is the most powerful thing in the world!